Walgreens: the Good, the Bad, and the Ugly | Oh Amy, Dear! This means that a coupon for $1/1 will not be accepted for an item that has a selling price of $0.99. Previously the coupon would be marked down to the selling price, to avoid an overage. That will no longer be allowed. One of the best savings methods at Walgreens (as opposed to other stores) was that on a BOGO deal, you could use two coupons to save more (one on the “buy one” item and one on the “get one” free item). This new policy ends that practice. These aren’t ideal changes, but companies have to adjust as more and more bad couponers take advantage of the system. 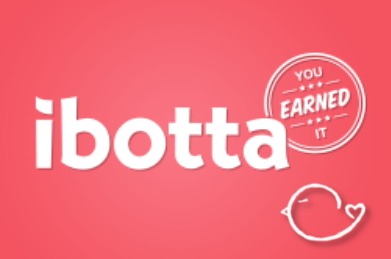 It really hurts all of us when a few bad apples clear shelves or commit coupon fraud, so now – more than ever – I want to emphasize being a good couponer. Learn the ins and outs with my helpful savings guide. But with the bad there must be some good, and this week that means sharing a few of my favorite Walgreens deals for next week (6/1-6/7). 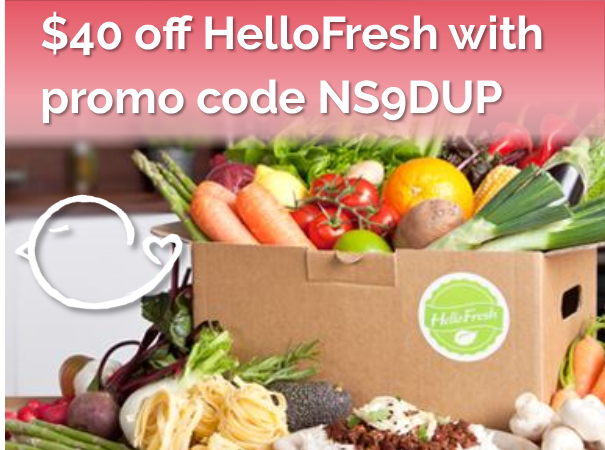 Check out the great savings below and don’t forget to print your coupons before they reset next month. 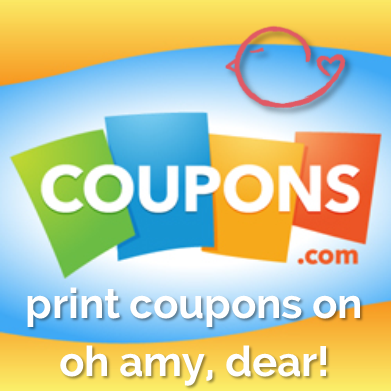 Print Your Coupons on Oh Amy, Dear! Yuck – I had really gotten out of the Walgreens scene, but it was b/c most of the time I went, the shelves had been cleared. Honestly, I love Walgreens – it’s really convenient for me, I know almost every checker and manager, and the deals are usually pretty good. This will put a cramp in my savings, but I’ll just get more creative. And it doesn’t do away with every deal, because there are a lot of different ways to save at Wags. Honestly even more, I wish we had CVS in Portland. I’m so envious of the deals people score there!